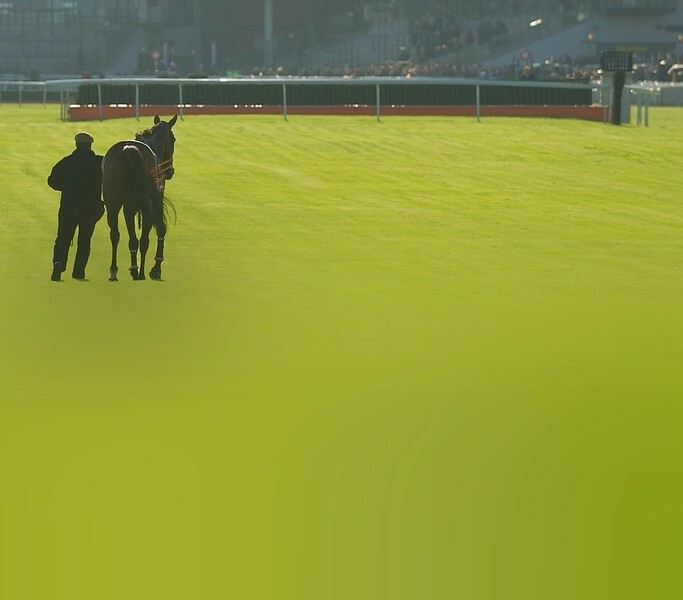 InnerlightRacing.com is the web portal of North-West England based horse racing photographer, Matt Adams. This image archive starts in 2011 and aims to provide the highest quality horse racing photography for the racing industry & media. The racecourses featured on this site are; Aintree; Bangor-on-Dee; Chester; and Haydock Park. Every image on this site is tagged with the name of the subject and connections. E.G. an image of a horse is tagged with its name, the jockey riding it, the horses’ trainer, and the owner of the horse. This makes finding the image you require very simple, just use our search page to enter any details you wish to search by. This site does not contain "royalty free" images. Use of site indicates acceptance of our terms.